Apex Legends continues to keep breaking record in Battle Royale genre. Good thing is that the developers are keen to keep the audience occupied by releasing new updates and adding new features. 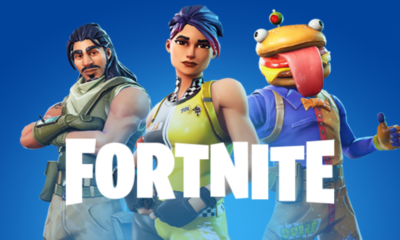 The latest update of the game is Season 1 Battle Pass that is scheduled to be released on March 19, 2019. This update will bring many new gifts for players including more than 100 rewards and exciting new contents. If you have not purchased the Battle pass yet and you’re wondering whether you should go for it or not, may be this article will help you in deciding. Battle pass is priced at 950 Apex Coins and it will grant many gifts to the players who have purchased it or will buy it. To clear things about the Battle pass and the rewards that awaits you with it, we have gathered some useful information that will help you in making the decision to purchase the Battle pass or not. As mentioned before, players will be getting more than 100 unique and enticing gifts in the Battle pass. You can rank up the in-game level by playing it again and again and again. Try to earn some fast experience by completing the side challenges which grants extra XP points. Your main target is to reach level 100 in the game. 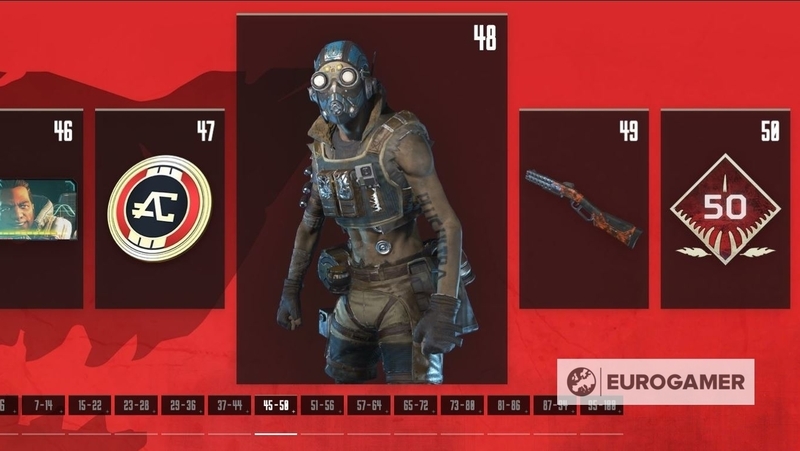 EA’s official website has revealed a look of what players will be getting in Battle pass if they have reached level 100 in the main game. You can see which rewards are waiting for you by selecting the tab limits. Like 95-100 tab will show you the top rewards that awaits you. Not much information has come to surface but we can still predict that top one’s will contain at least a legendary skin for the new Havoc Energy Rifle. Design of the legendary skin looks awesome with blue shade and it will give chills to the enemies. You can checkout other rewards on EA’s official website. Simply, browse the level tab and it will display what you’ll be getting there. There are also some other rewards specific to Battle pass and will be given only to players who have purchased the pass. Developers have announced that they will be releasing a brand-new Legend called Octane and it will be available to all players (also those who have not purchased the Battle pass). Our suggestion is to go for the Battle pass and enjoy the upcoming rewards. What are your thoughts on this? Are you going to buy?